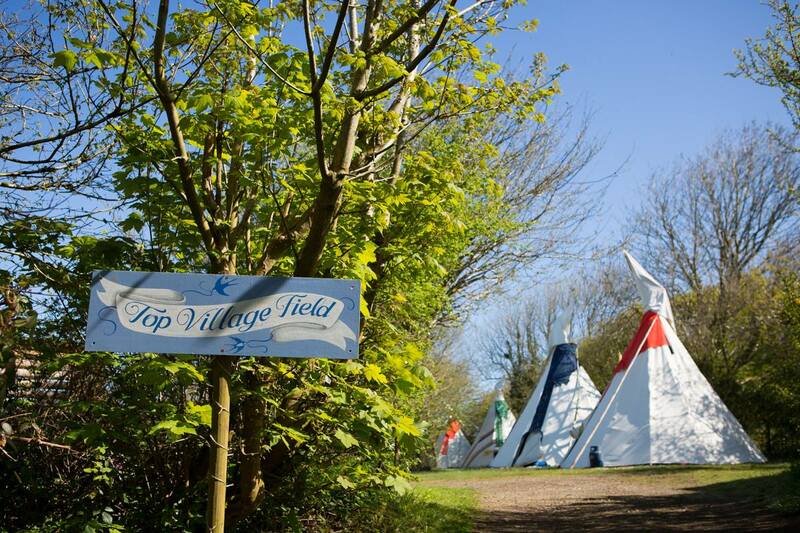 Cornish Tipi Holidays provide camping and glamping within a woodland valley just outside the Cornish village of St Teath. The site gives easy access to Polzeath, Padstow and Bodmin. 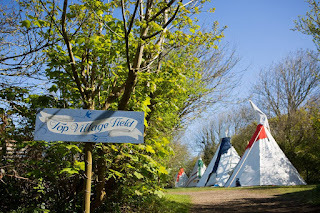 There are 25 meadow pitches - 6 are in the small meadow in the heart of the campsite which is surrounded by woods. The site has 19 private pitches which are for wild camping within a wood clearing. The site offers 25 North American style tipis. There are 11 on the village field and 11 on private sites. 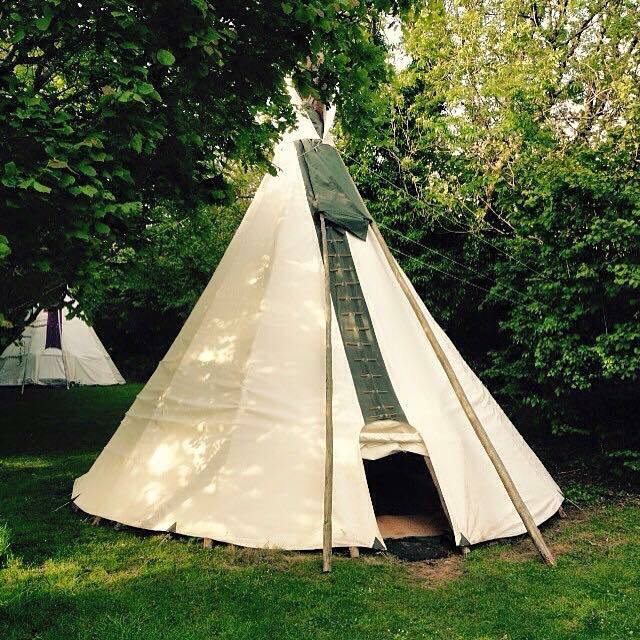 Each tipi comes with groundsheets, Turkish rugs, candle lanterns, camp stove, cool box and kitchen essentials. BBQs allowed off the ground. There are lots of activities available in the area through Cornish Rock Tours including walking, Coasteering, kayaking and paddle boarding. Yoga retreats are available - please call for details. Surfing lessons are available at Polzeath and discounts are provided when booking.